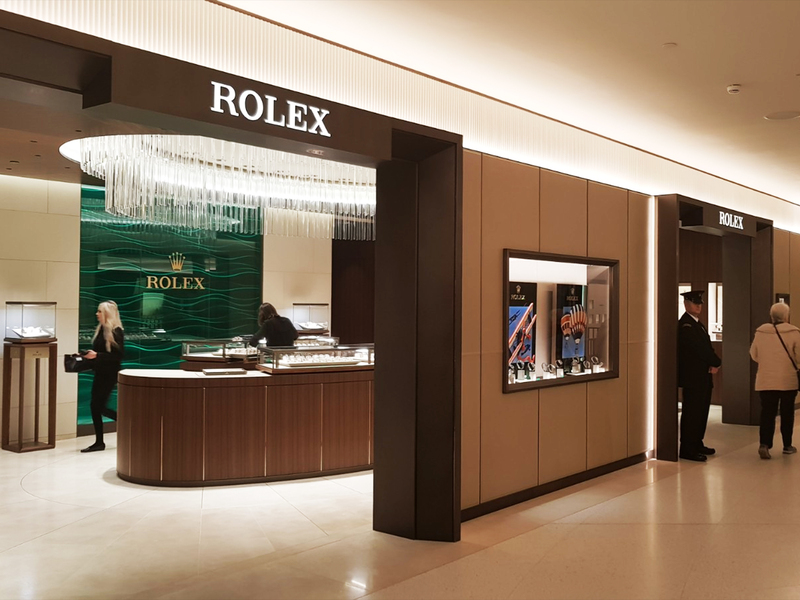 The Rolex boutique in Harrods Fine Watch Room opened two weeks ago. 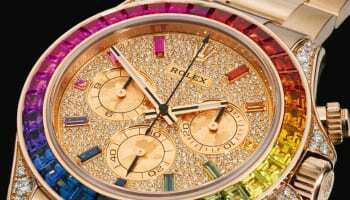 Unlike other openings in the enlarged and remodeled space, Rolex has not held a ribbon-cutting event, but WatchPro took a look around yesterday to bring you these images. 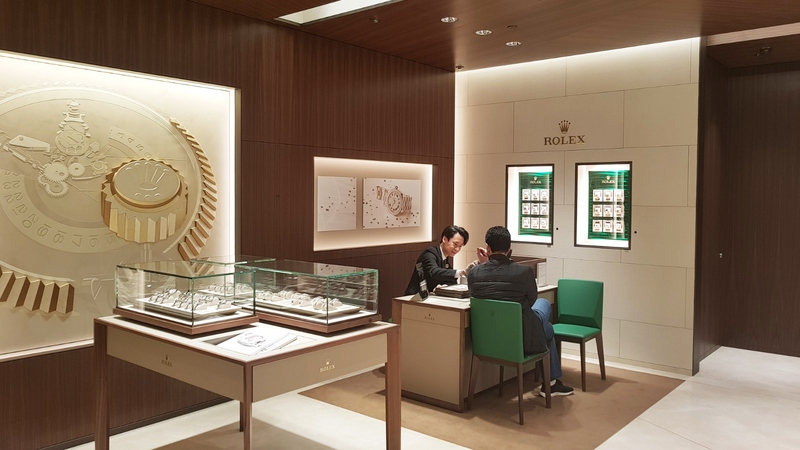 Rolex has the largest space in the Fine Watch Room, more than double the size of any other boutique on the ground floor or lower ground extension. The double-fronted showroom is the first thing people see as they emerge from the bank of elevators on the opposite side of the department. 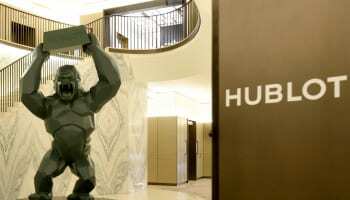 The ground floor of the Fine Watch Room is almost complete. 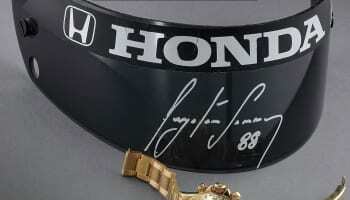 Jaeger-LeCoultre and Richard Mille are also open. Audemars Piguet still has a temporary space and will move into its more permanent home to the right of Rolex ahead of the summer. 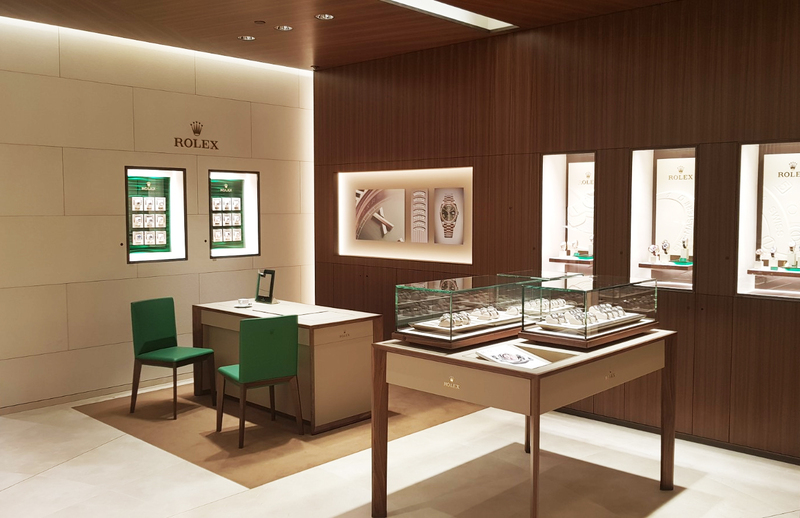 An entrance, Door 1, directly into the Fine Watch Room from Hans Road in Kensington is now open.